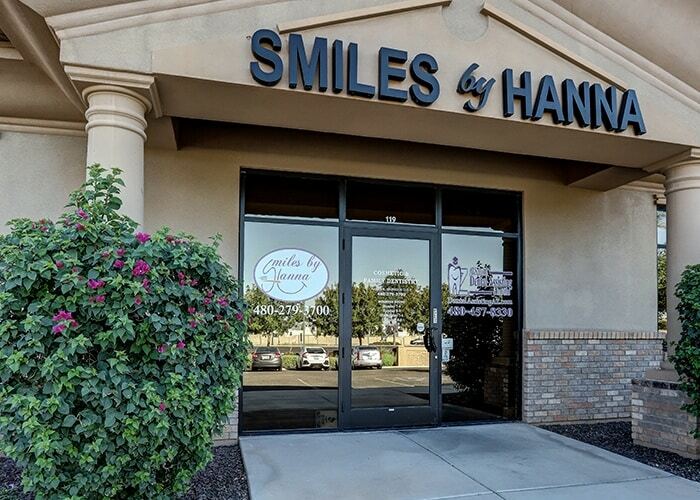 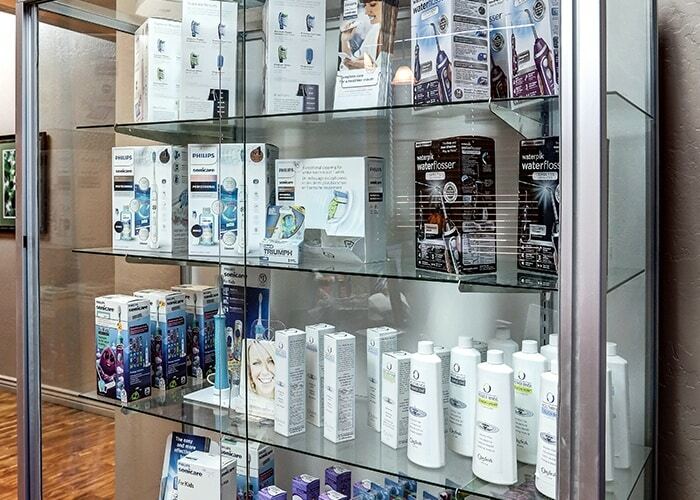 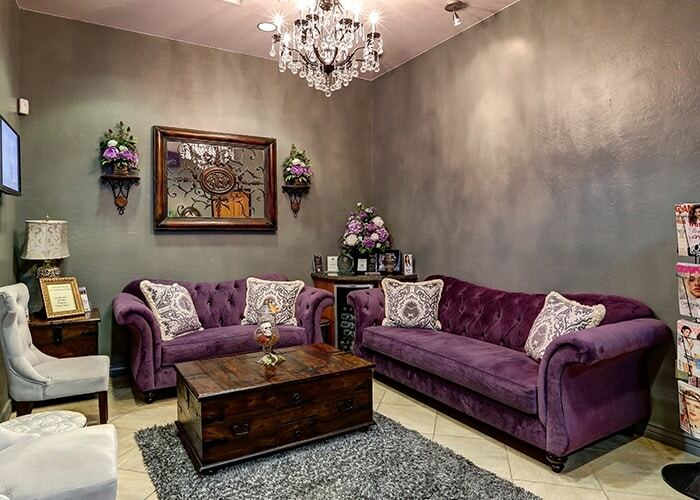 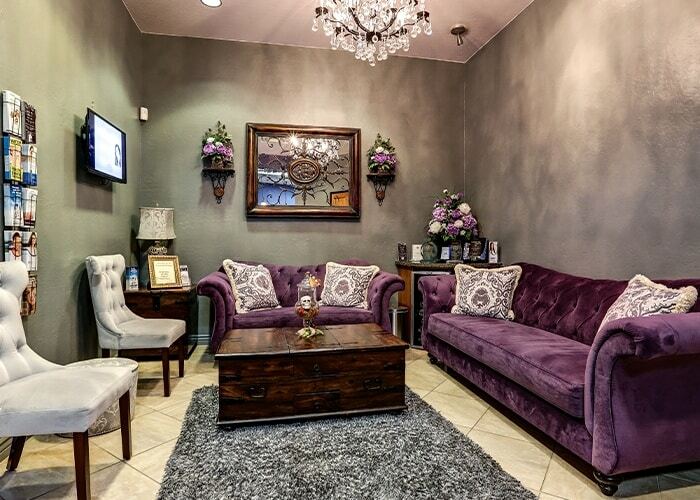 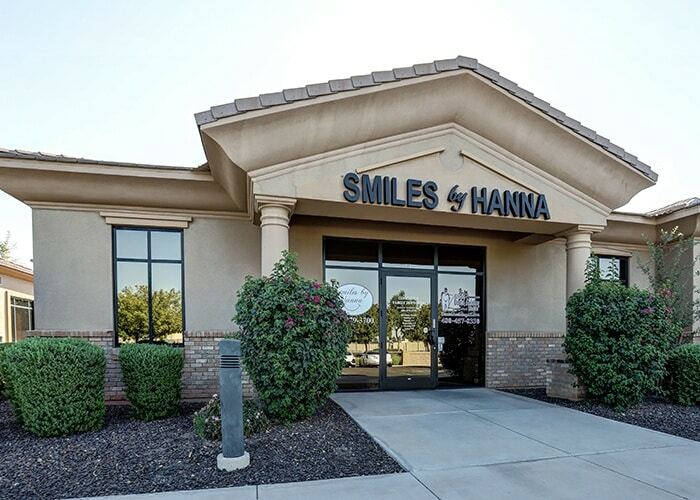 Here at Smiles by Hanna, our team is fully focused on helping you feel comfortable and relaxed whenever you visit. 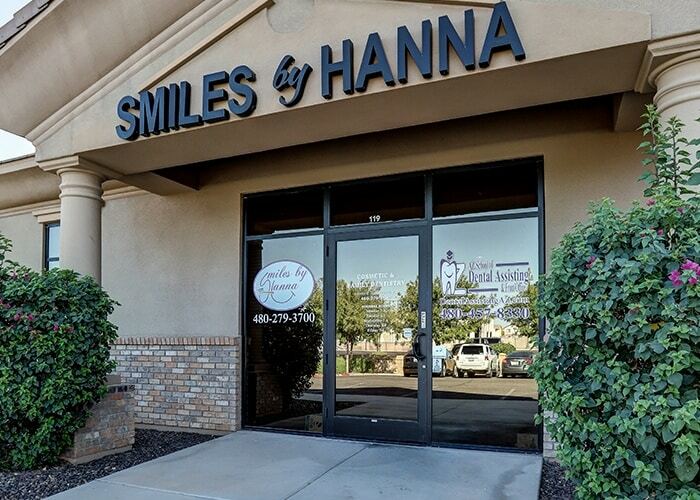 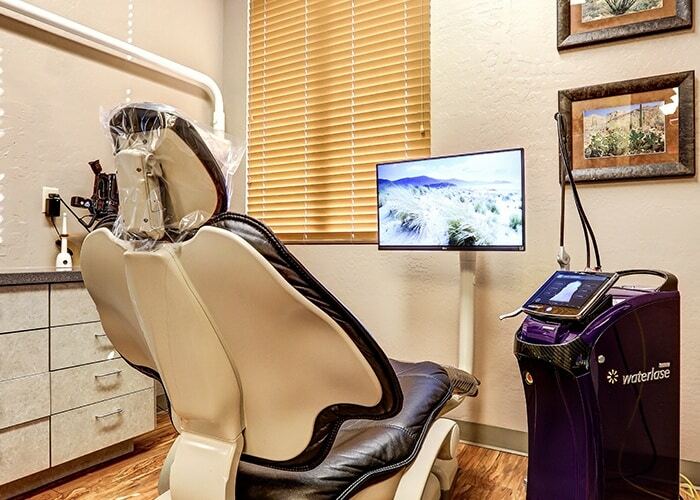 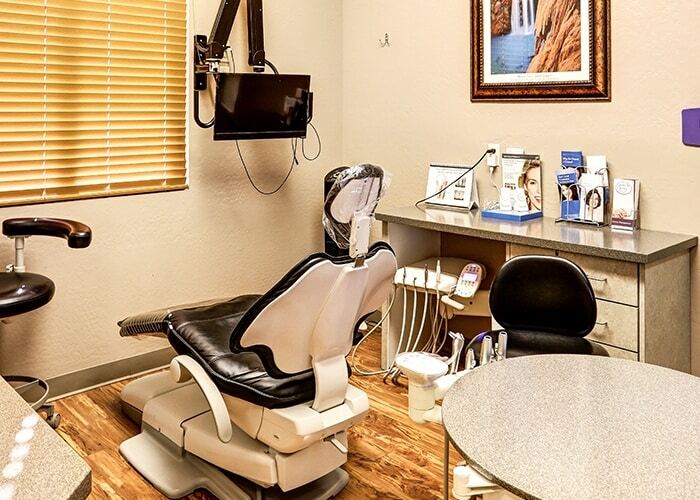 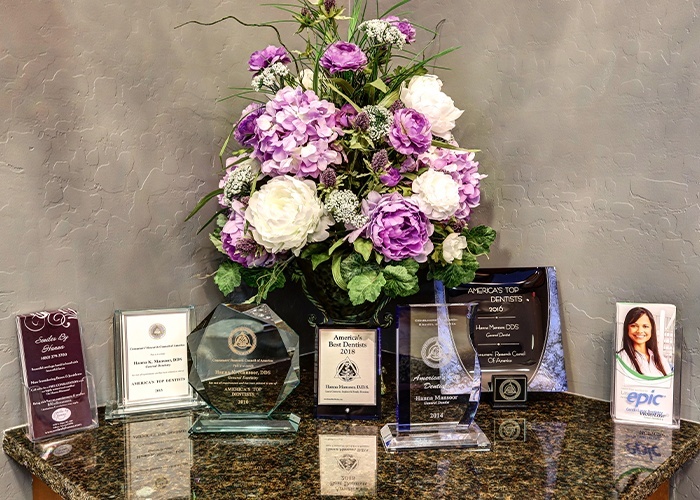 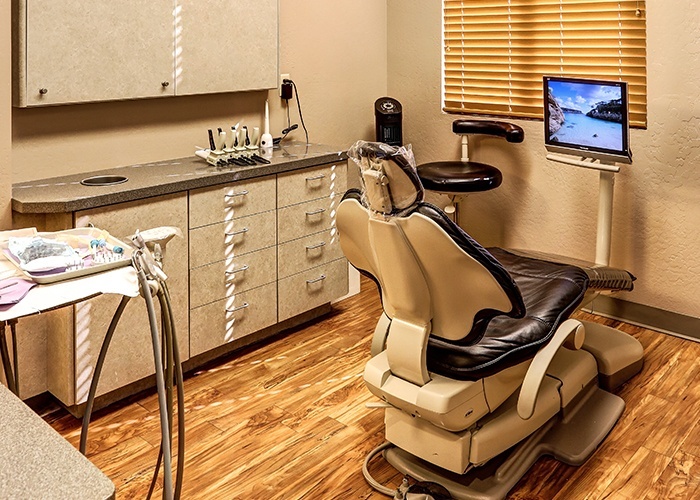 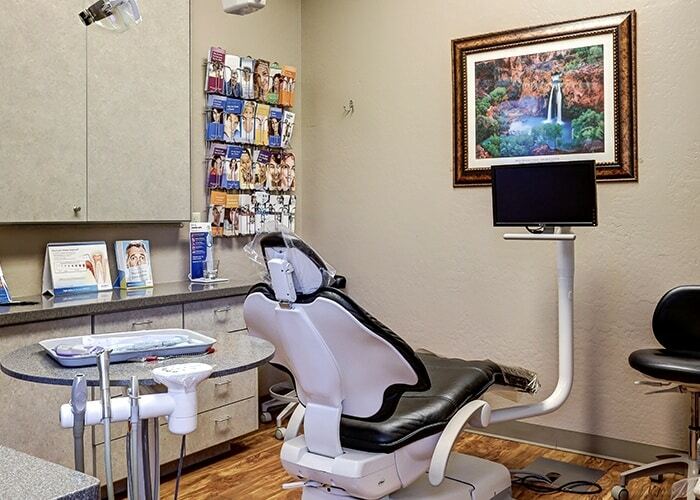 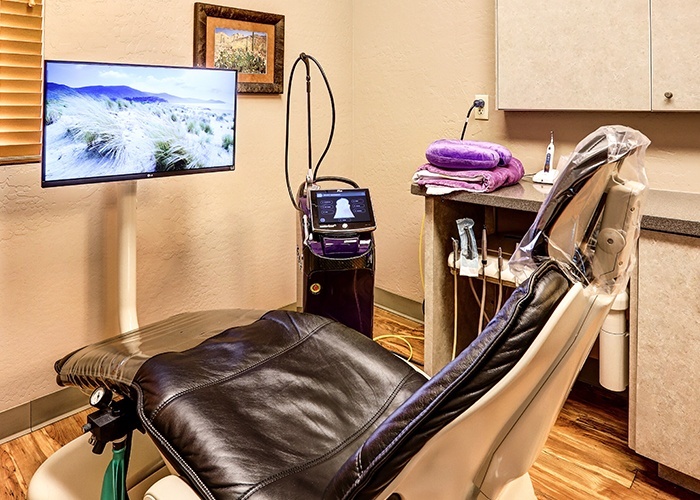 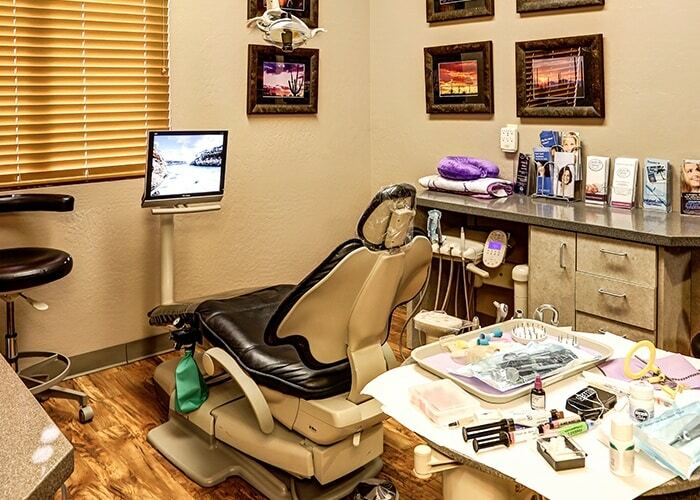 Our sedation dentistry options can take the edge off of any anxiety or fear you’re experiencing, and Dr. Hanna’s dedication to no-shot dentistry eliminates the need for needles and anesthesia in many cases. 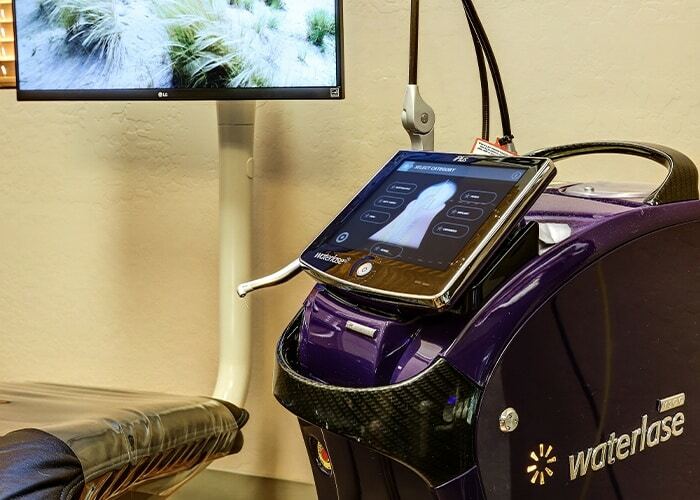 Better yet, our advanced technology makes treatment simpler and safer than ever before, especially our state-of-the-art Waterlase laser. 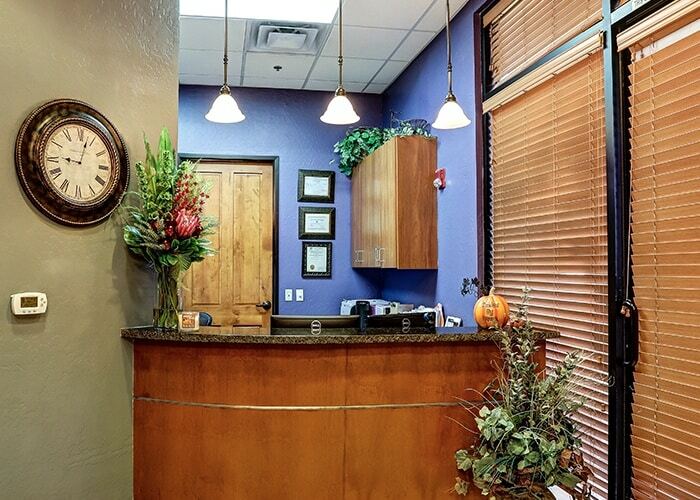 Simply put, we want patients to enjoy visiting us. 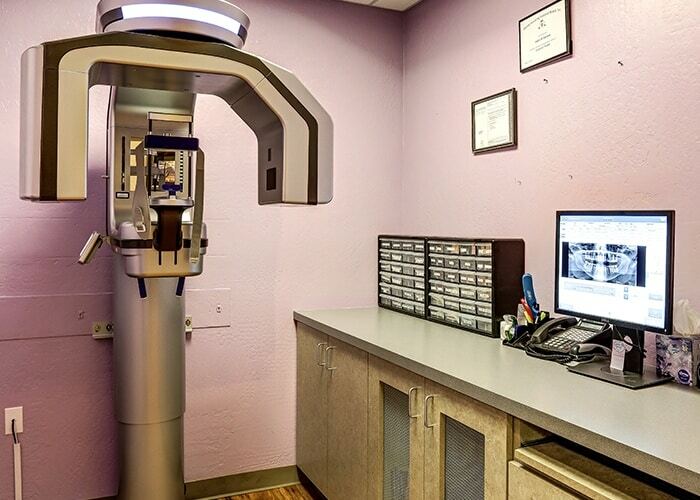 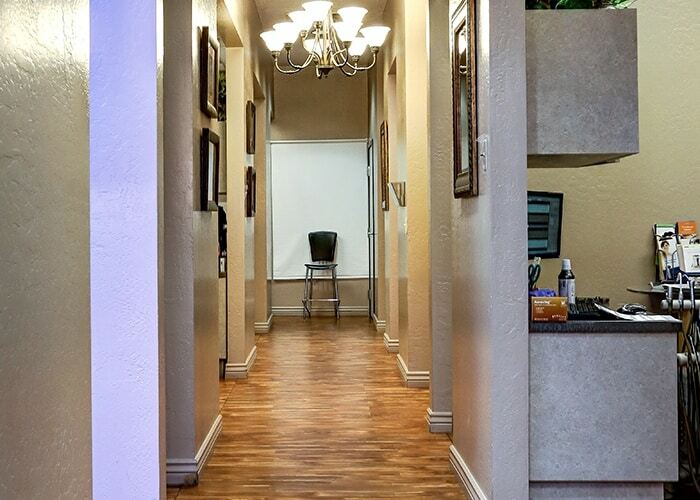 Once your appointment is finished, you’ll leave with plenty of reasons to show off your healthier, happier smile. 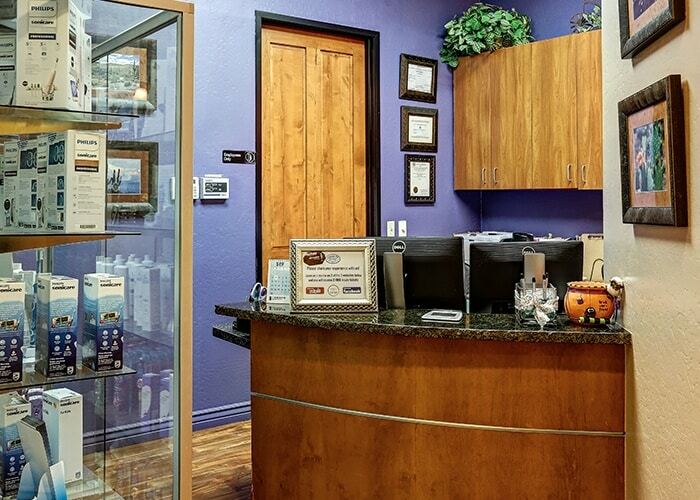 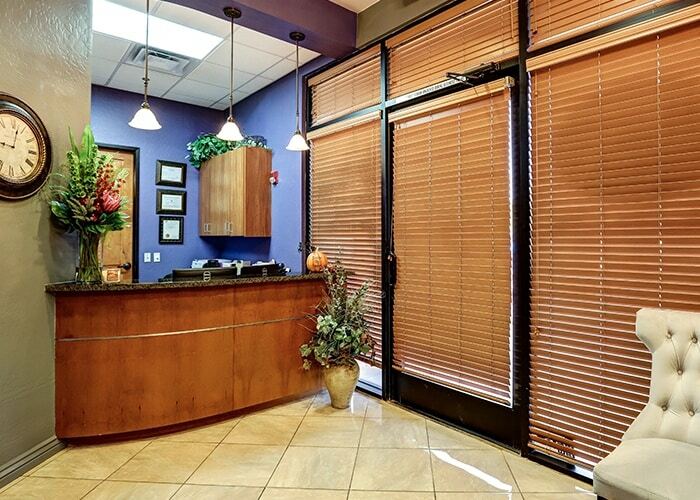 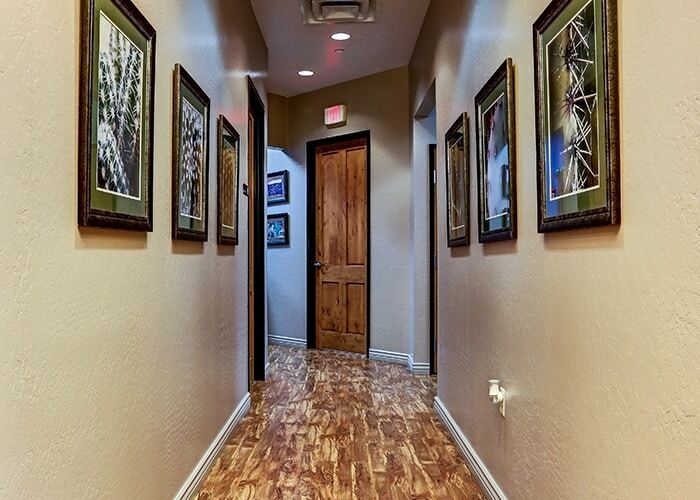 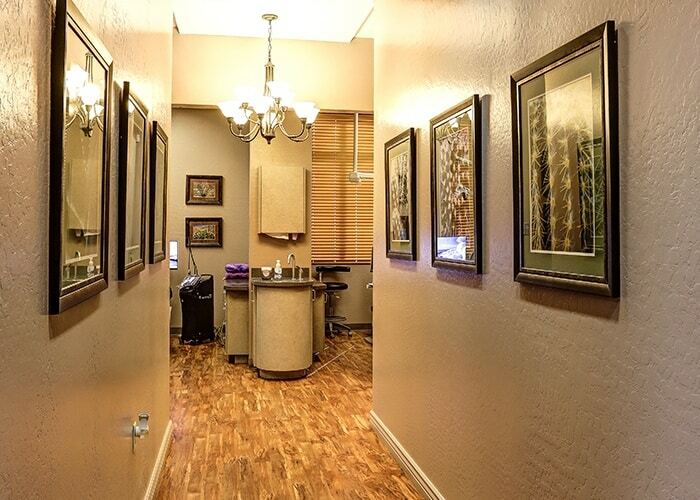 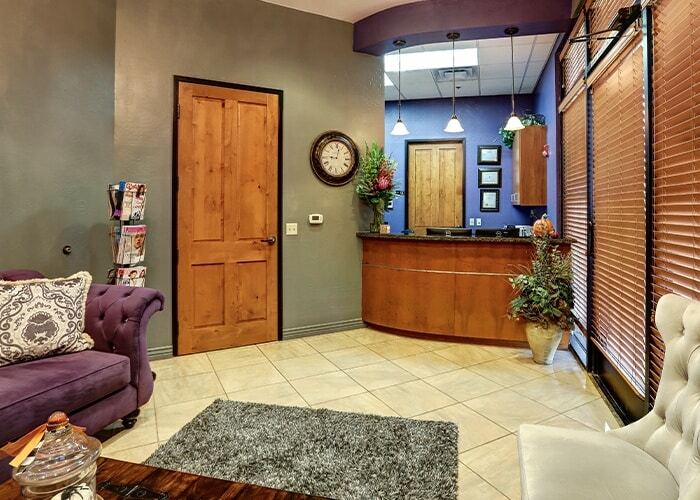 For more information or for a personal tour of our office, contact our office in Gilbert at (480) 279-3700.